This photo was given to us at a recent mission conference. 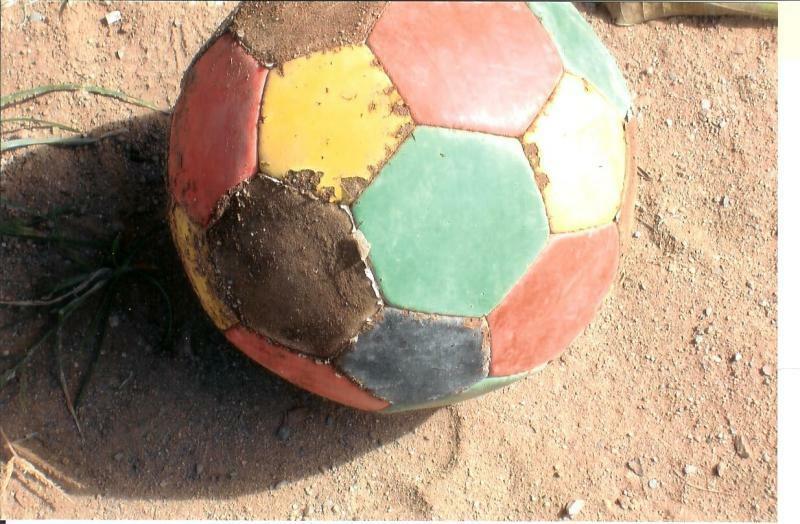 The ball was used much in Haiti. If this ball could only talk! We are hoping to receive testimonies soon.